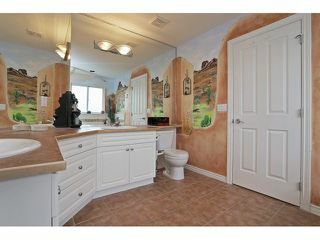 If not here, then where? 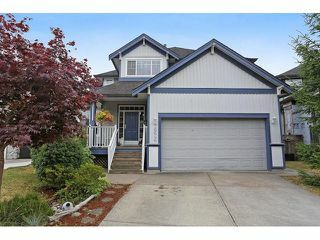 This beautiful 2 storey w/finished basement in West Cloverdale gives you room to grow with 3,827 sq ft, 7 bedrooms, and 4 bathrooms! 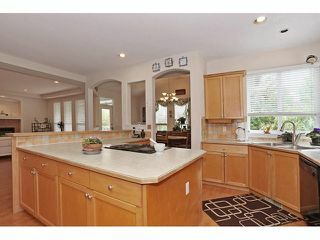 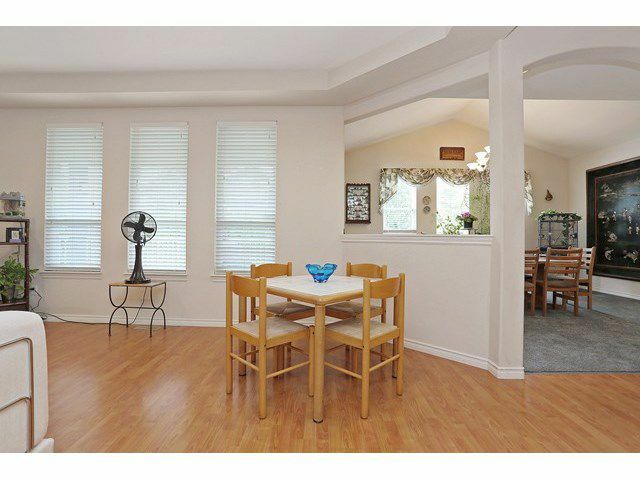 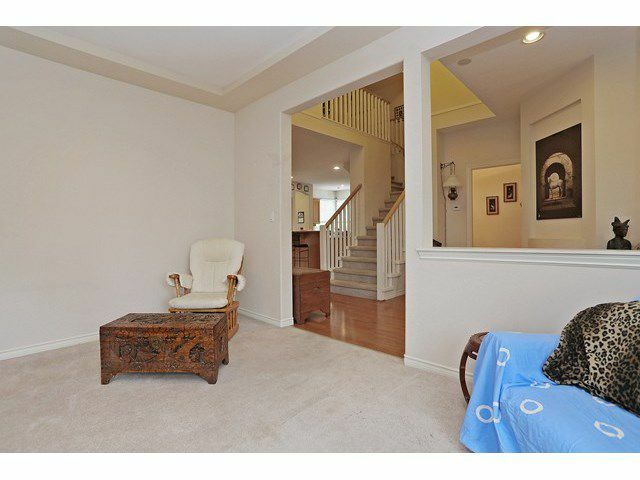 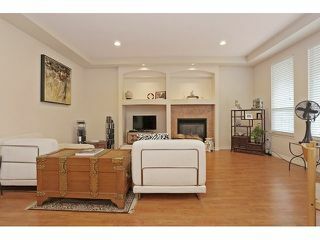 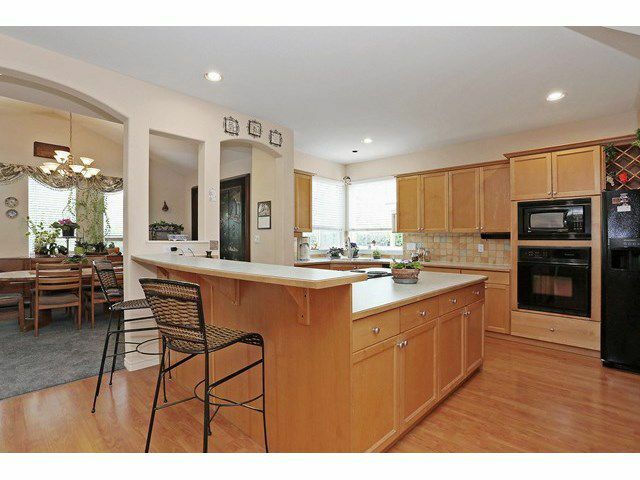 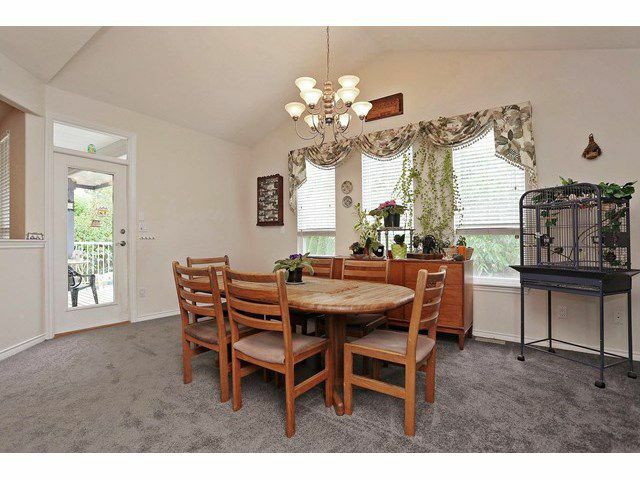 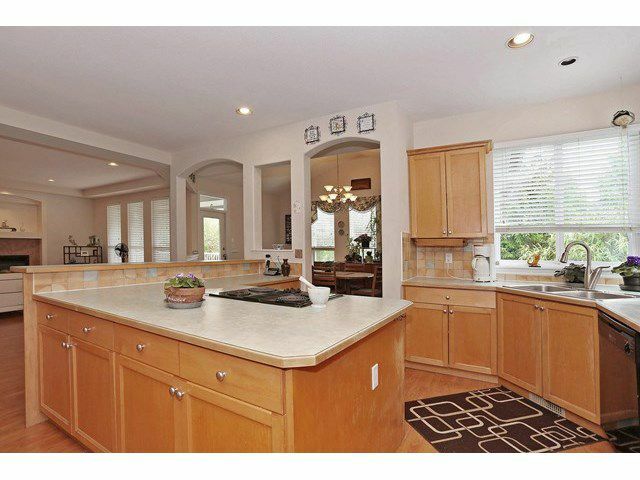 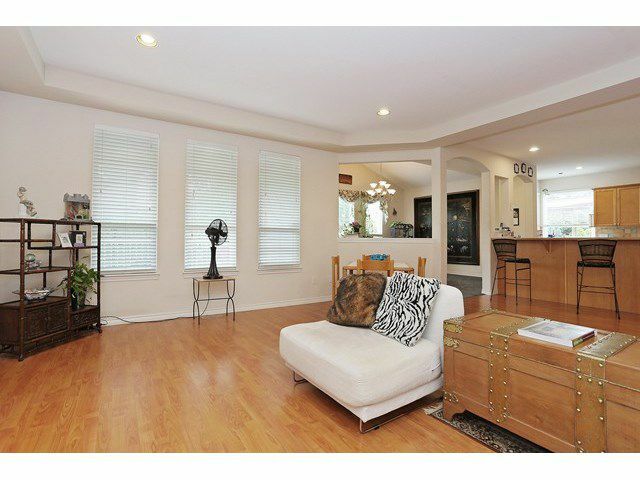 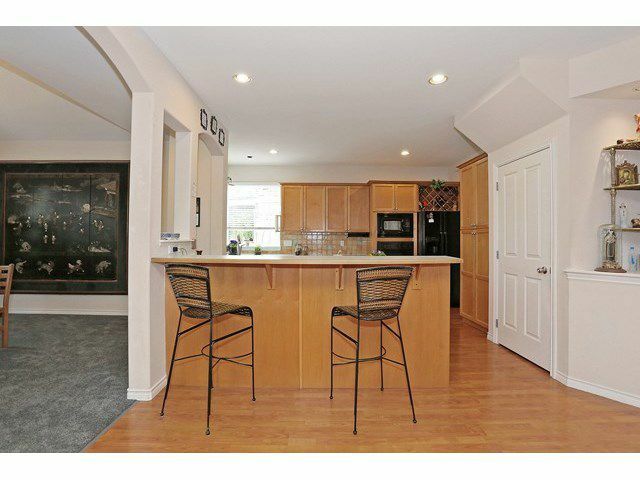 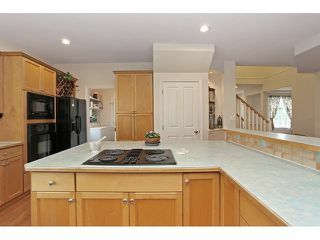 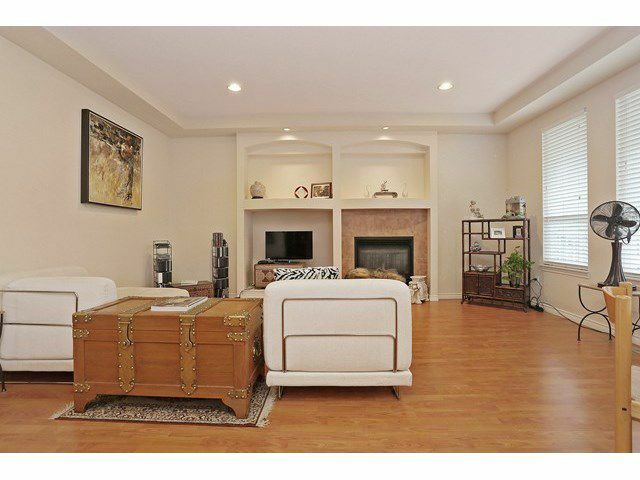 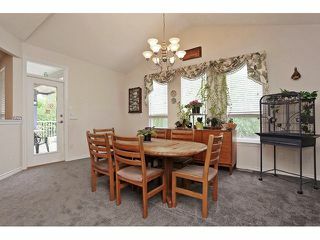 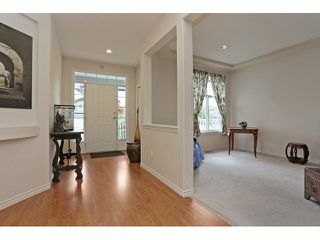 The gorgeous main floor includes a great room style kitchen/dining/family room andden for your home office or study. Upstairs you'll find 4 generously sized bedrooms and an elegant 5 piece ensuite! 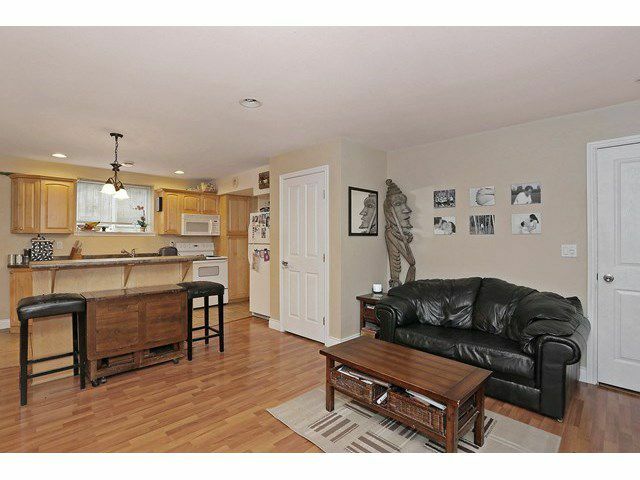 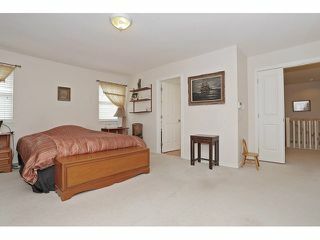 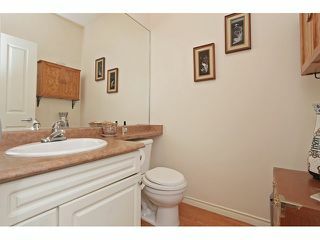 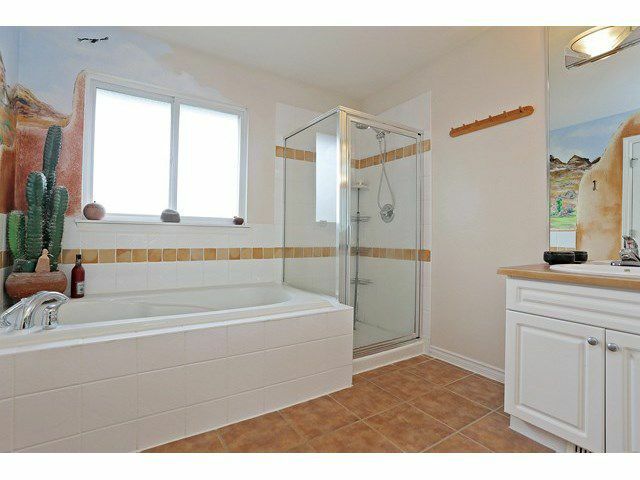 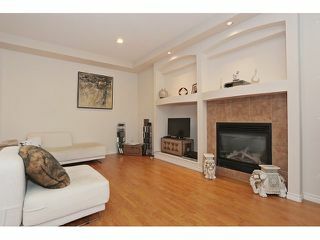 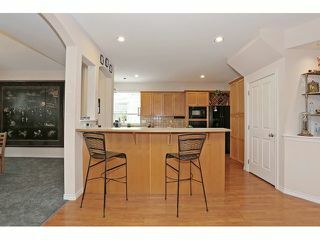 Fully finished basement with unauthorized 2 bedroom suite and separate bedroom for upstairs use or make it a 3 bedroom! 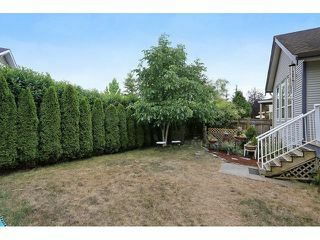 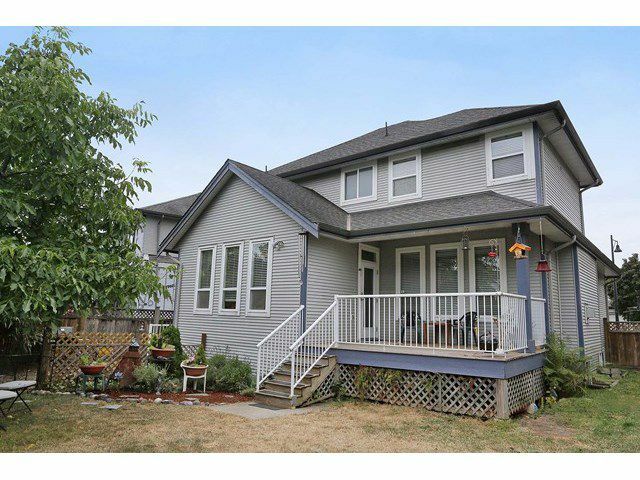 6,027 sq ft lot with fully fenced south facing private backyard with no homes directly behind. 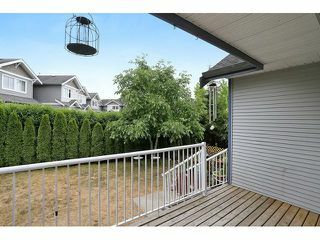 This great location gives you easy access to Hwy 10 and is close to schools, transit, golf, and parks. Don't miss this one!